Compatible with 4.2 and other version, to long transmission distance with low consumption, strong anti-interference for stable signal. After being taken out of the box, it can be automatically turned on, automatically connected and paired, and enjoy the song. With TWS technology, the binaural split body design, without the support of the headphone cable, enjoy the freedom of the melody. The special 7.2mm strong magnetic dynamic speaker has wider bass range and more explosive sound. It is equipped with a sound structure in the back cavity. 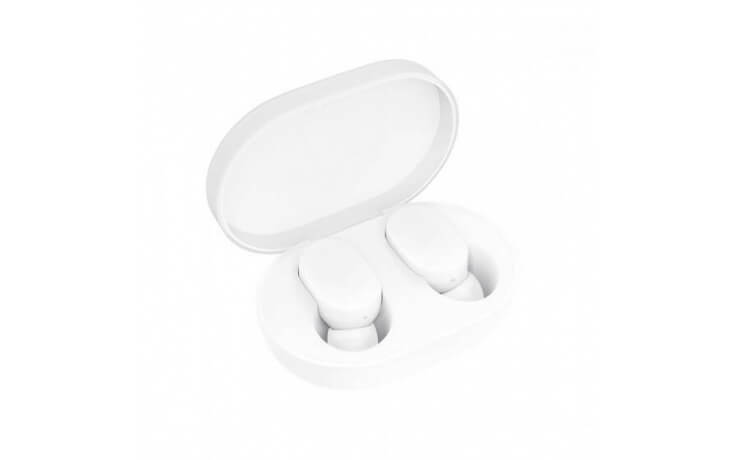 The built-in touch panel of the earphone is responsive, and the fingertips can be softly touched to complete yourninstructions, avoiding the pain of pressing by traditional buttons.